ABOUT G A CHEDD LTD. 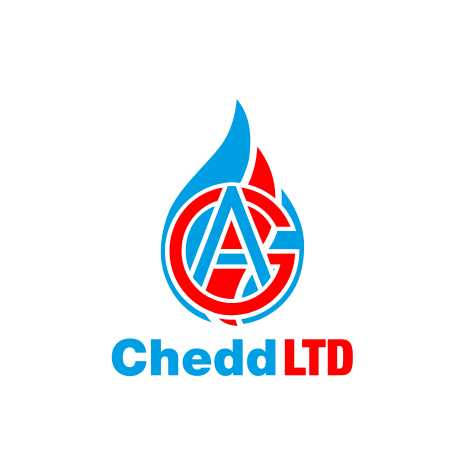 Welcome to G A Chedd, we are a plumbing, heating & gas company based in Guildford and specialising in servicing, repairs and installation. Originally set up in 1980, G A Chedd became a limited company in 1993 and have grown from strength to strength. We currently have 4 engineers working for us, all highly experienced and qualified and bringing their own strengths to the business. 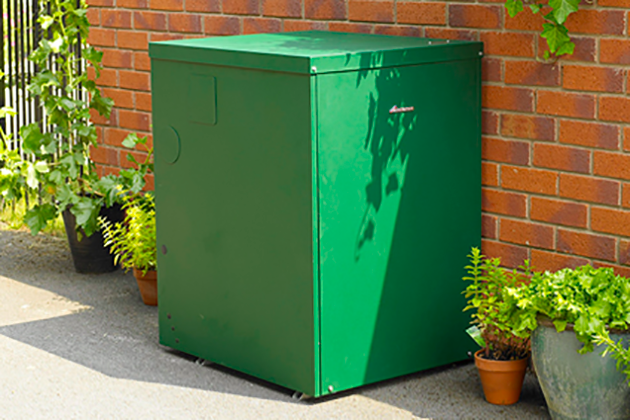 For your peace of mind, we are Gas Safe Registered (no. 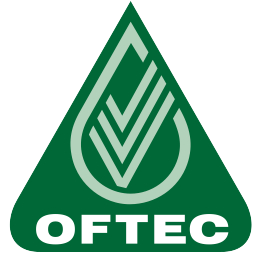 4573) and OFTEC Registered (no. 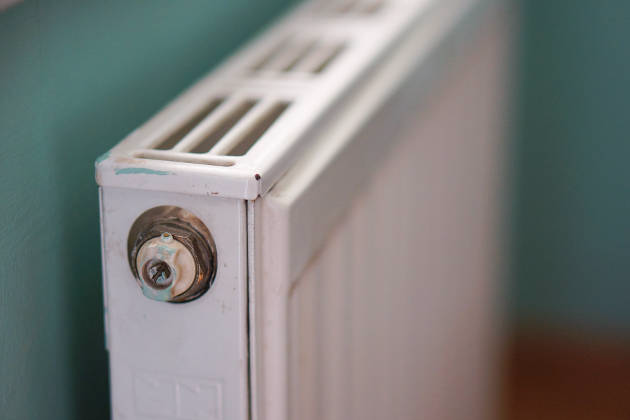 C1626), covering all of our oil, gas & LPG heating services. 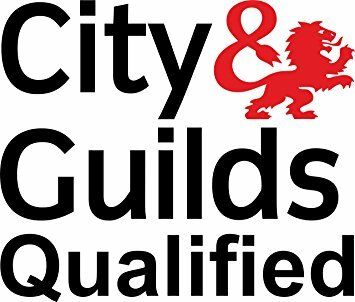 We are also members of CIPHE (Chartered Institute of Plumbing & Heating Engineering) and are City of Guilds Qualified. 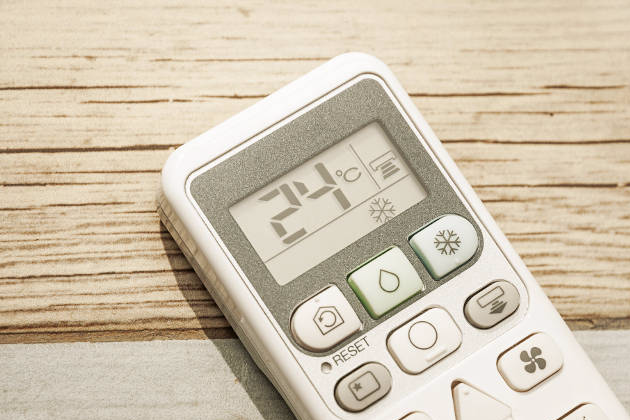 For further peace of mind, we hold public liability insurance covering up to £5,000,000. 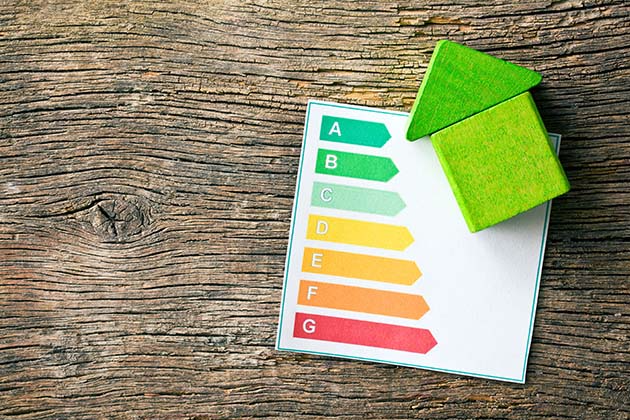 Based in Guildford, we offer our services throughout Surrey, London, Hampshire and Sussex, working extensively in Guildford, Woking, Farnham, Godalming and surrounding areas. 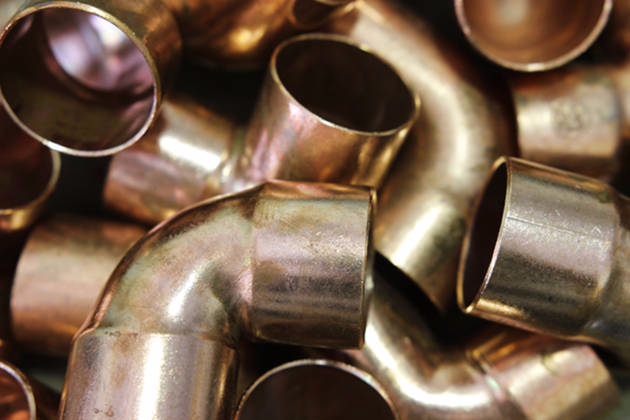 We offer a comphrensive range of services which include, but are not limited to, servicing, repairs, installations, power flushing, RPZ valve testing and more. Covering Surrey, London, Hampshire & Sussex, carrying out work extensively in Guildford, Woking, Farnham & Godalming. 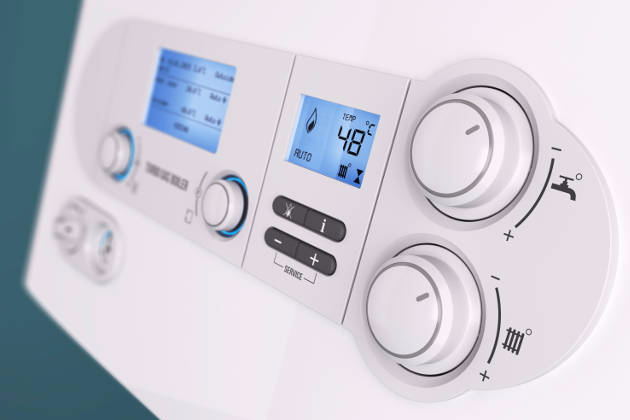 Offering a comprehensive range of services including oil, gas, LPG, plumbing, underfloor heating power flushing & RPZ valve testing. 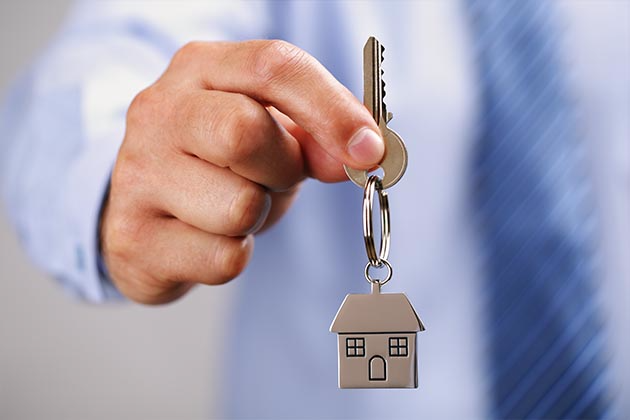 Our qualifications include Gas Safe Registration (no. 4573) and OFTEC registration (no. C1626). 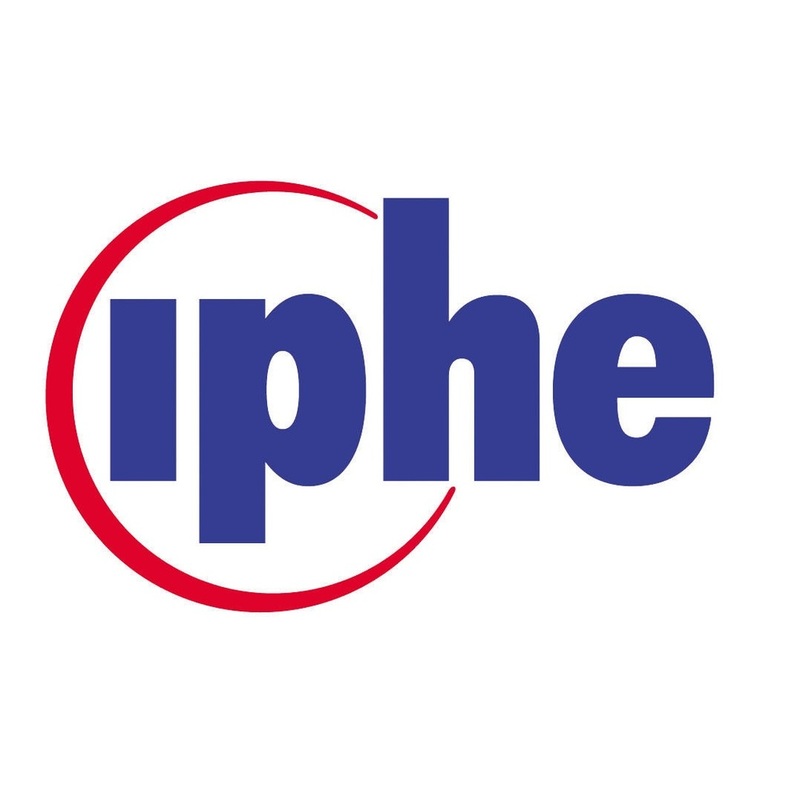 For further peace of mind, we are CIPHE members and City & Guilds qualified. 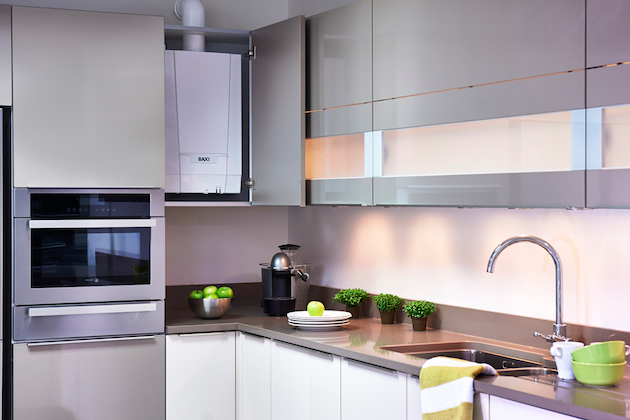 Need a qualified engineer to install a new energy efficient boiler in your home? Get in touch with our qualified engineers on 01483 534552. 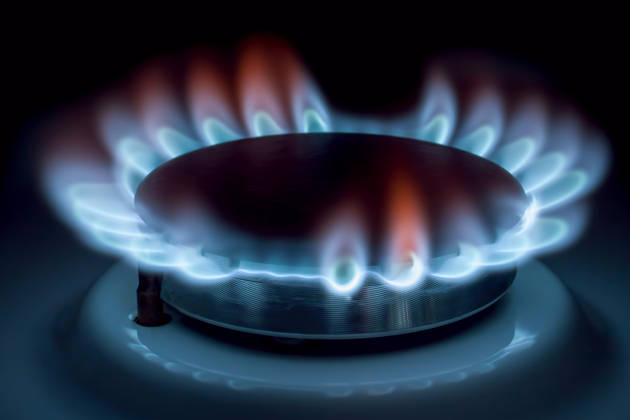 We're fully qualified to carry out LPG boiler installations. 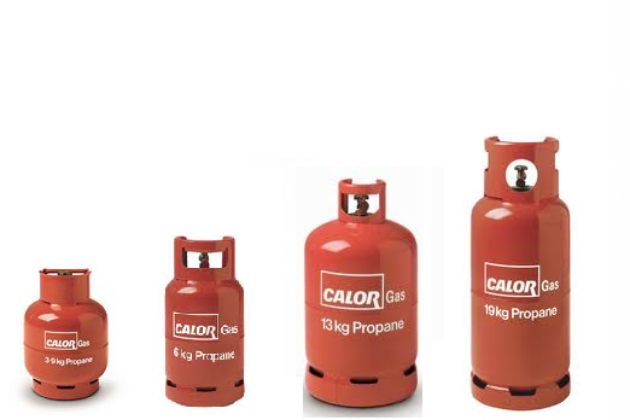 We are also partnered with Calor, one of the UK's leading LPG distributors.